The reality is there are many items that can be cleaned by a premier dry cleaning service. After all, sometimes it’s just a matter of understanding the nuances of the fabric or material, and what is best to use to clean it. Let’s face it. Preserving some of your more beloved items is important to you. 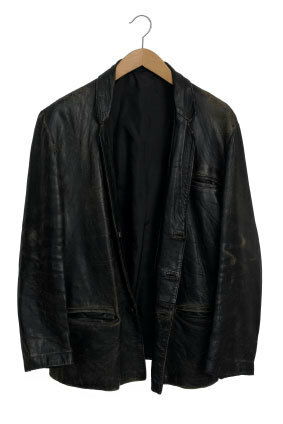 In addition, having the ability to lengthen the life of your linens, leather and shoes save you money. Now, not everything requires an actual dry cleaning process. Some require special cleaning and processing. However, it’s worth your while to ask Bibbentuckers if we can clean an unusual item for you. Often, the answer will be YES! Give your local Bibbentuckers a call about that unusual item you want to salvage, or check out our website for more information on the large number of items we can clean. You never know – you just might save that favorite handbag after all! Need a Green Friendly Way to Deal with Hangers? 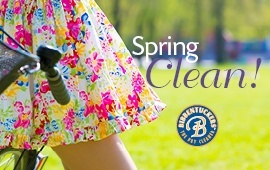 Did you know in addition to cleaning unusual items, Bibbentuckers also recycles hangers and dry cleaning plastic bags. We have a bin in every store so you can easily drop off extra bags and hangers while dropping off your dry cleaning. Be a part of the green effort! Gather up those hangers and bags and let us take care of the rest! For more information on specialty cleaning, recycling or to find your local Bibbentuckers store by checking out our locations page on this website.